10 a.m - 12 p.m.
Mark your calendars for our annual community Easter Egg Hunt. 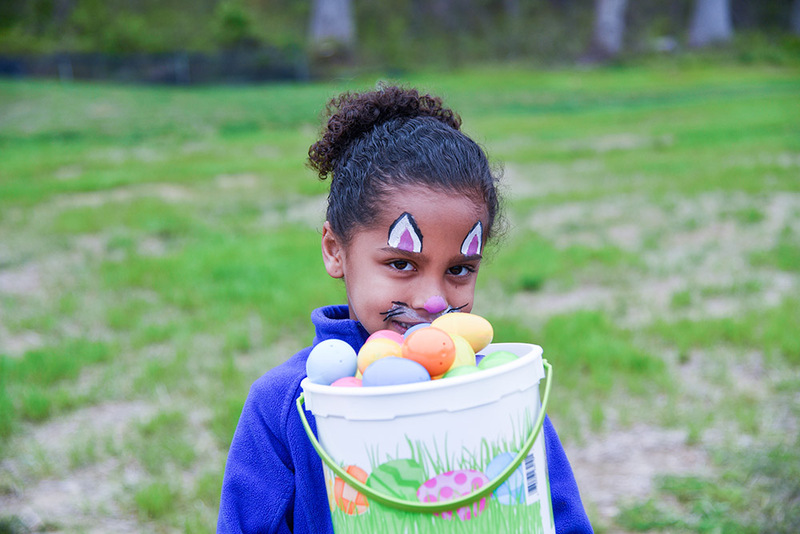 All kids from babies to 5th graders are invited to hunt for over 25,000 eggs! We will also have games, inflatables, and food at this entirely free event. Stay tuned for preregistration and more info! We can't wait to see you there! In an effort to make sure that all of our guests enjoy this event as much as possible, we have some key tips for parents and guardians. Please plan to arrive at MACC atleast 30 minutes before your child's scheduled hunt time. Carpool with another family! Help us accommodate the community as best as we can. We only have one “GO” time for most of our hunts. Please find your child’s Hunt time below and plan your morning around it. Be sure to not miss out on all of the other fun! Are you interested in volunteering at MACC’s 2019 Community Easter Egg Hunt? Fill out the form below to learn more about how you can serve at this year’s hunt. Serving opportunities are available from 7am to 2pm. This event is a great way for families to serve together - all ages are welcome! Join us for a fun morning of fellowship and egg stuffing! Bring the whole family as we stuff over 25,000 eggs for our annual Easter Egg Hunt!